1. 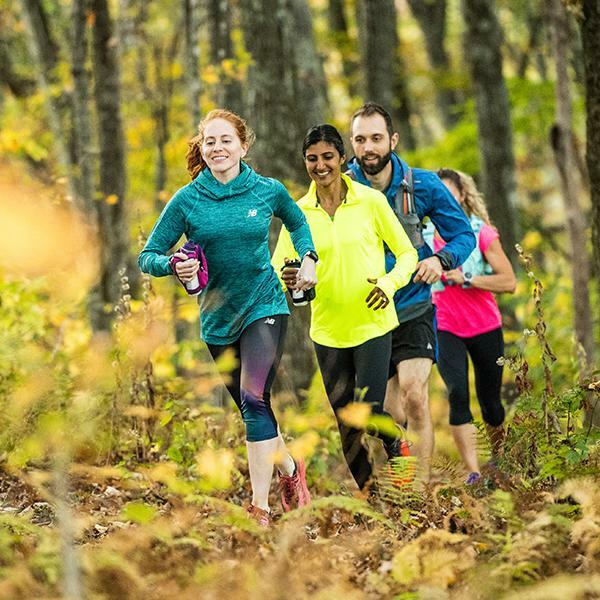 Gifts for everyone on your list - Whether you're shopping for a marathoner, beginner runner, trail enthusiast or the athlete that does a little bit of everything, we have all the best products and a team to help you find the perfect gift. Get some ideas here! 2. Helpful Staff - ﻿Runners are picky about their gear. Luckily, our staff can look up the purchase history for the people on your list so you can make sure it's exactly what they like! Whether it's shoe size, sock color or favorite brand of apparel, we can help you track down the right gift. 3. Gift Cards - Still not sure what to buy? No problem, a gift card always fits! Plus we have mini shoe boxes so you have something to wrap and put underneath the tree. 4. Shop Local - ﻿Fleet Feet Pittsburgh is locally owned and operated. Shop local this holiday season and support your running community so that we can continue to provide you with the best service and put on fun events throughout the year. 5. Free Gift Wrapping - ﻿You have enough going on this time of year, let us wrap your gifts for you!